Microphone Masters Radio is broadcast in stream / podcast format every Wednesday through the DubCnn network. Last week, the show’s host J-Luv sat down with Julius, Demetrius, Kenny & Dice from Horseshoe Gang to discuss their new album “Anti-Trap Music” which releases on April 29th through Seven 13 Music & Entertainment. During the interview, the group clarified their take on the trap music genre and the discussion progressed onto the issue of retaining lyrical integrity, and how remaining true to these ideals can be maintained using commercial productions. They then moved on to the frustrations faced by many artists in the modern age, the prevelant expectation of multiple back to back releases. The oversaturation of the internet where quantity has replaced quality has become an issue in recent times, and has created an apparent obligation on artists to consistently produce new material and make available for free. The interview wraps up with the group addressing the net grind / financial gain factor, the life sacrifices that have to be made to pursue a musical career and their call to radio stations to sit emerging and established artists side by side on the basis of quality and not budgets. Look out for widespread international media coverage on Horseshoe Gang and their new album in the coming months, and connect with them on twitter @HorseshoeGang and Facebook “HorseshoeGangCOB“. 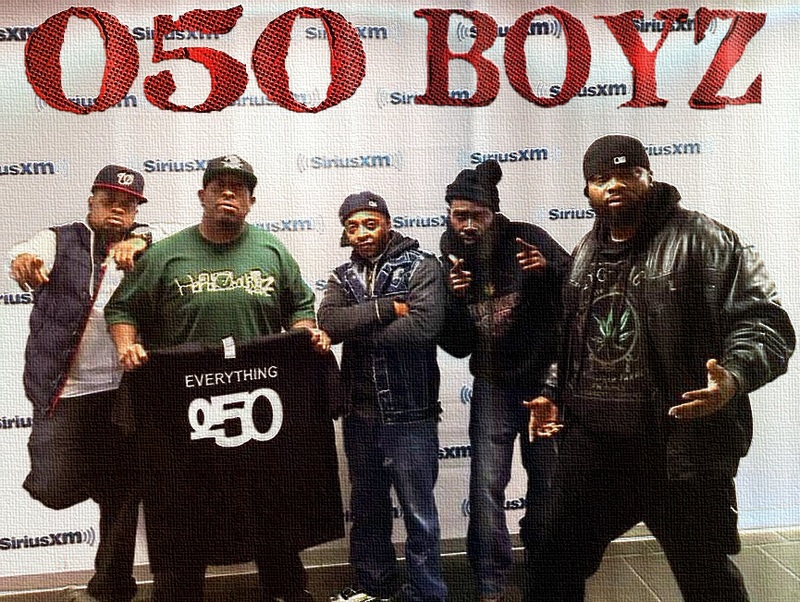 New Jersey’s 050 Boyz released their debut album “Everything 050” in August and were guests of DJ Premier recently on his LFHQ show on Sirius XM. This was the second visit to the station for the group who had appeared previously on DJ Eclipse’s “Rap Is Outta Control show where they performed this freestyle together with Boston’s N.B.S. British online music publication Shout 4 Music covers most genres of contemporary styles with a range of reviews, interviews and special features. 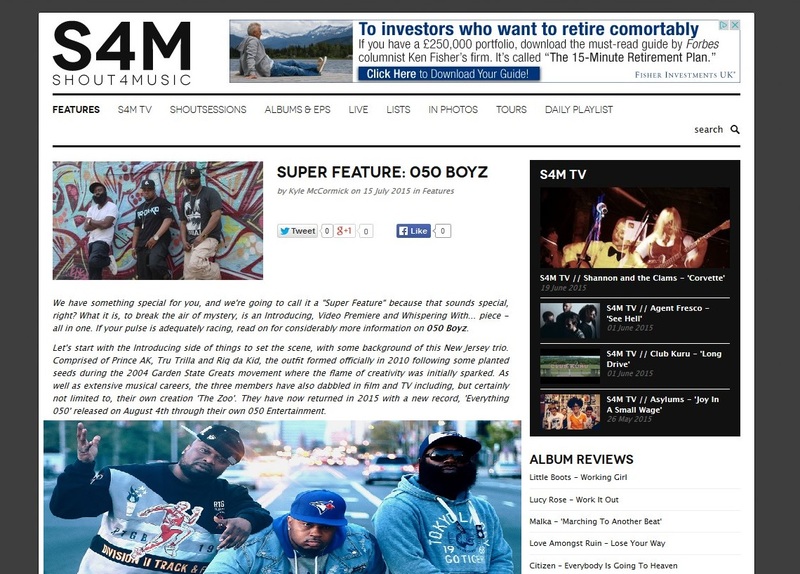 They have just published a “Super Feature” on New Jersey hip hop group 050 Boyz, combining an introductory piece, a “Picture Interview” and an exclusive video for their Shout Sessions series. 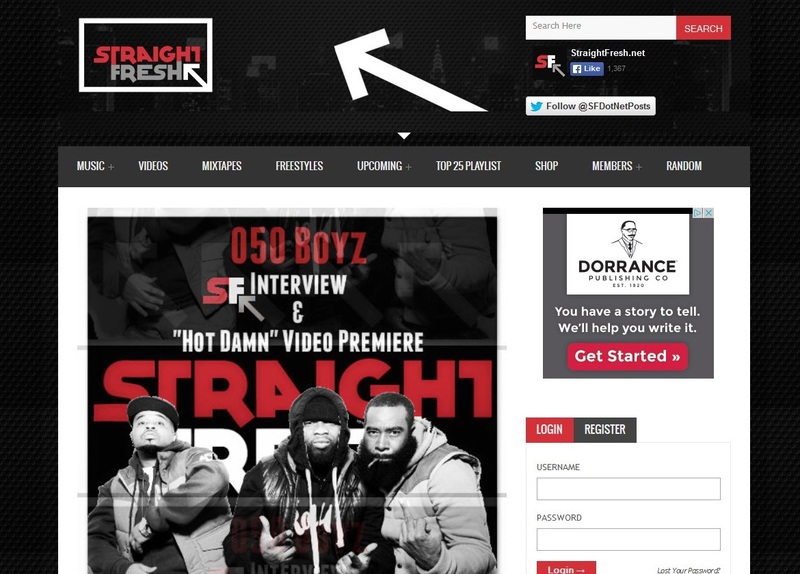 050 Boyz – Exclusive Shout 4 Music Session – What Happened (Live Performance Video) from UrbanElite Promotions on Vimeo. Veterans in the Garden State scene, they are joined on the album by long time associates Treach (Naughty by Nature), Tha Advocate, Ib The Druid, Lakim Shabazz, DoItAll (Lords of the Underground), Famiil and more. The energy’s high from start to finish, bangin beats with real gritty lyricism and wordplay, just what you’d expect from Emcees who came up through the Golden Era of the 90’s. 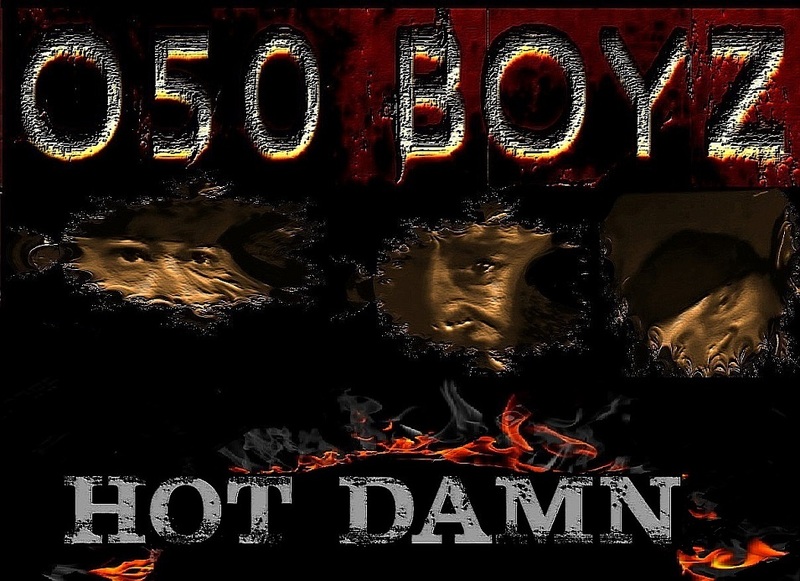 New Jersey hip hop trio 050 Boyz release their new album “Everything 050” on 4th August. Produced by long time associate Clinton Place, it also features many of the best Garden State Emcees pitching the street side by side with established names such as Treach from Naughty by Nature and DoItAll from Lords of the Underground. Look out for extensive international media coverage throughout the summer with further single and video releases in the months ahead.